So cute! 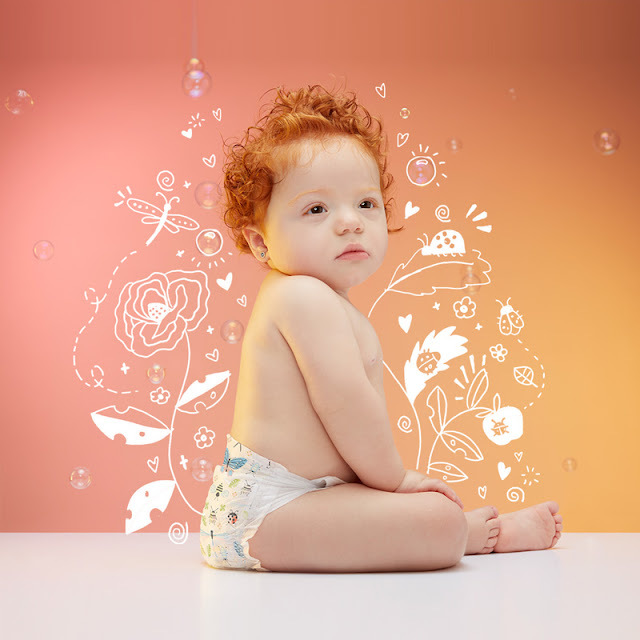 I still have one kid in diapers (although we're gearing up for toilet training this summer!) so I am very much smitten with these designs! I especially like the bugs! 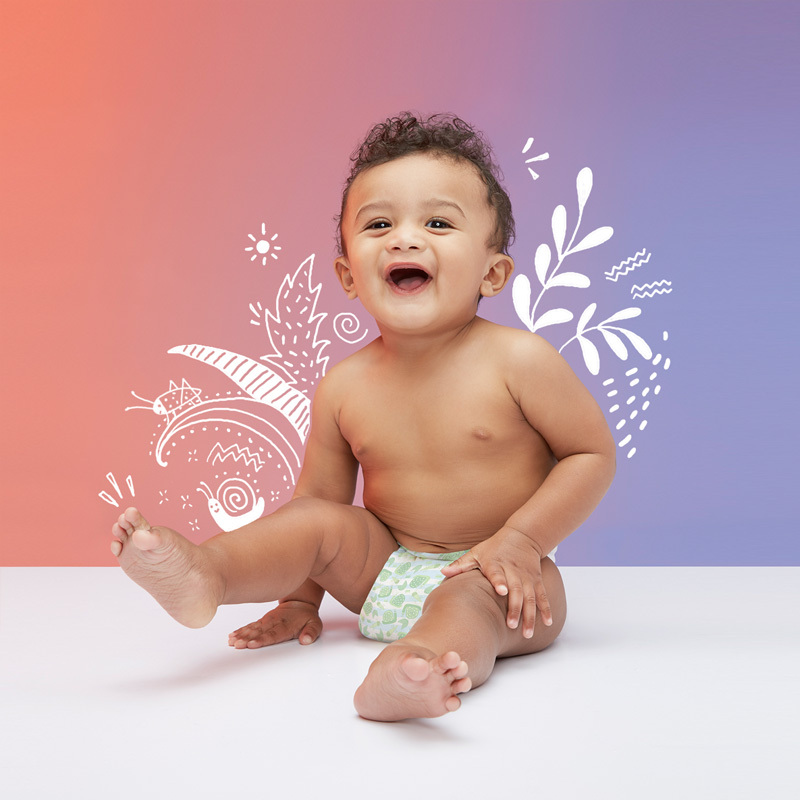 Just like their founder, Honest Diapers don't just look good on the outside, they're also made of good stuff in the inside. 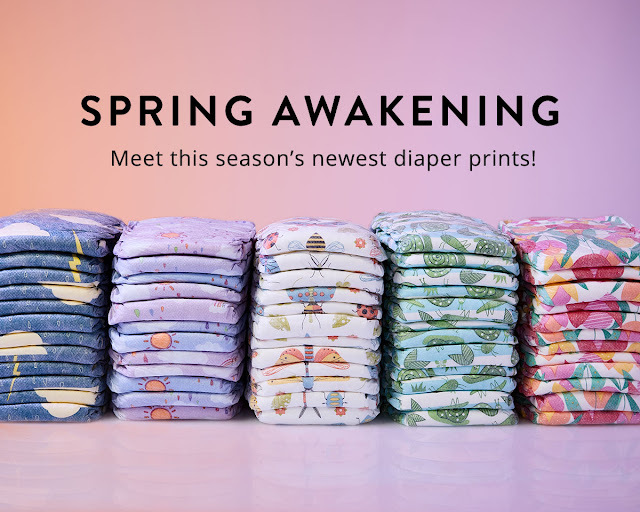 They have an ultra-soft plant-based (PLA) inner and outer layer with a bio-based wheat/corn blend in its super-absorbent core. They don't go through chlorine processing and there are no chemical bleaches in them either. No latex, lotions, phthalates, optical brighteners, organotins (MBT, DBT, TBT), or most common allergens. No fragrances, too, just naturally derived odor blockers from citrus and chlorophyll. Jessica Alba is included in Forbes magazine's list of America's richest self-made women. 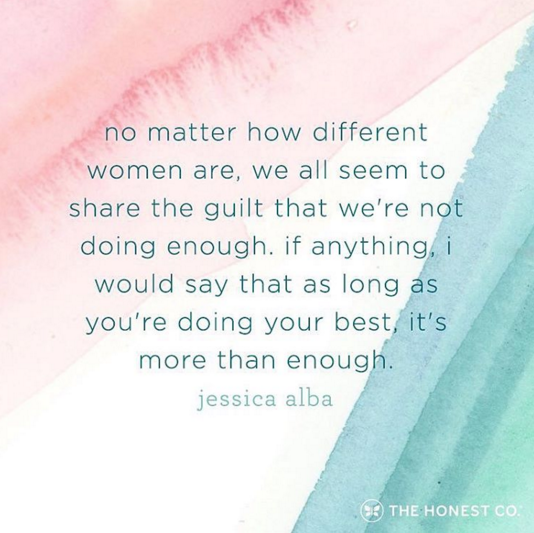 I'm in awe of what Jessica Alba has done with The Honest Company. Really! From being a major Hollywood star to now one of the richest self-made women in the US of A—that's some feat! 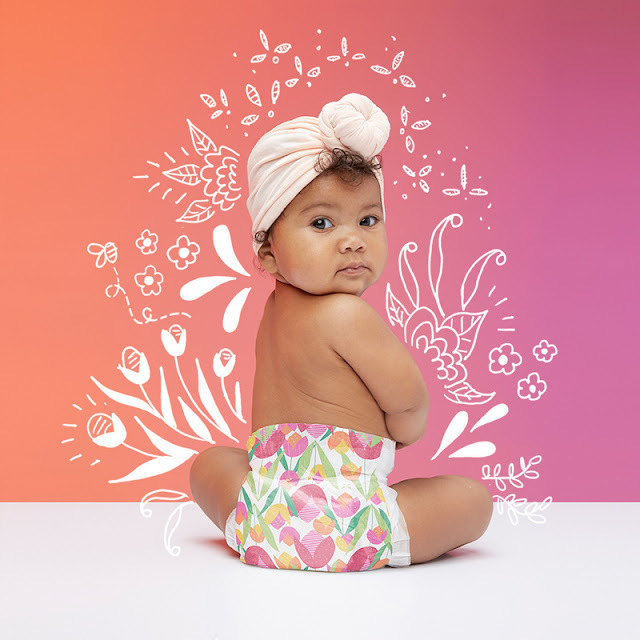 And what I admire most about her is she created her brand because she wanted the best for kids and moms everywhere. I may not be able to relate to her glamour and the wealth, but I definitely can relate to her being a mommy who works so hard to give her family the best, given what I know and what my resources can afford. Jessica is also an author. Wow! I learned this the hard way. 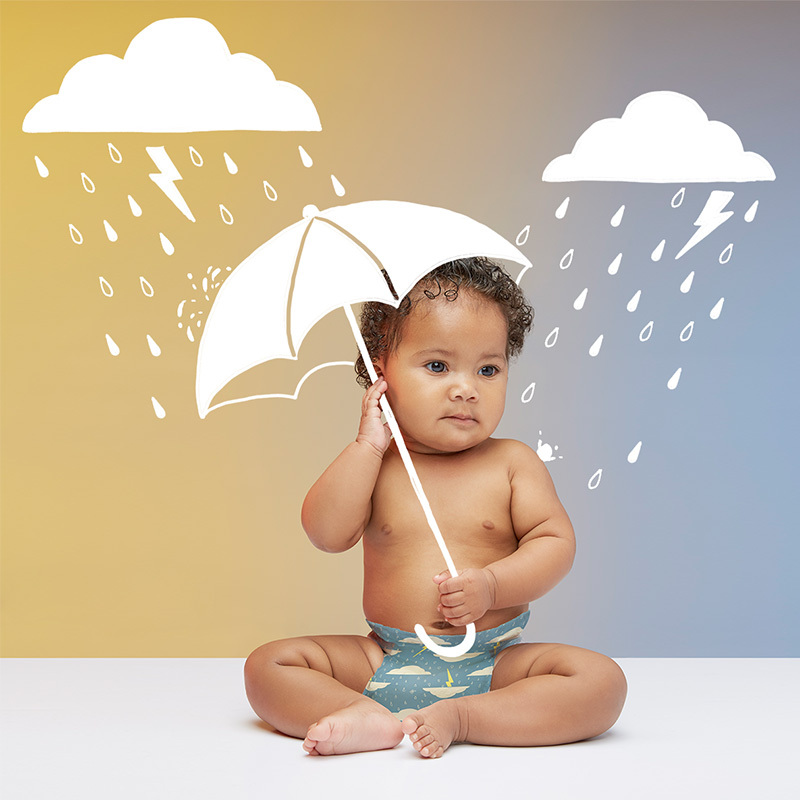 As a working mama with no household help or nannies, I spent the first few years of my motherhood completely overwhelmed. I was trying so hard to be the best mommy ever to my baby boys that I got depressed when I would (of course) fail. It was when I became more organized (thanks, bullet journaling!) and less hovering (thanks, Netflix!) that I started to relax and just take mothering one day at a time. And I believe my family is all the better for it! I now truly enjoy being a work-at-home mommy. I'm sure Jessica is waaaaaay busier than I am but she's learned to feel happy and proud to be a working mama. We don't need to be with our kids 24/7 to be a good mother. In fact, Jessica says we should let go of mommy guilt. "Don’t be hard on yourself," she says. "Doing your best to be present wherever you are is what’s important." Finally, Jessica emphasizes the need for all mommies to take care of themselves. "Make time to eat healthy and stay active," the famously fit star advises. "It’s worth it to recharge once a week: Get sleep, have a date night or a girls’ night in, and drink some wine!" Oh, I wish I could follow her advice more often! I do believe that we moms pour so much time, energy and resources in giving the very best to our kids but if we don't take care of ourselves, we can't give the best mommy to our babies! Again, I learned this the hard way. I was so tired and ugly and unhealthy that I wasn't 100% happy being a mom. I was too spent to give anything! So this 2017, I've really resolved to visit the salon once a month, nap more, read again, spend more time with my husband, and see my friends. 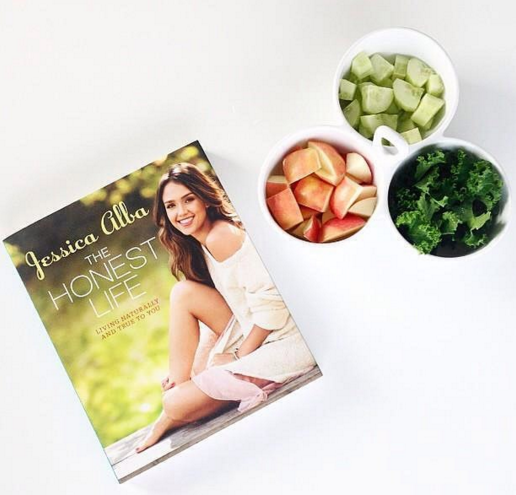 Thanks, Jessica, for sharing your work-life balance tips with my working mama readers! Thanks, The Honest Company, for sharing your new spring diaper designs with my style-savvy new mommies! To shop the Spring 2017 diaper collection of The Honest Company, click here. I suggest using a courier service like Johnny Air to have your purchases shipped safely here in the Philippines. Locally, The Green Company (with branches in San Juan, Pasig, and Banawe, QC) carries The Honest Company products. A few products are also available at Landers Superstore. Hmm. Maybe I should collaborate more with The Honest Company. 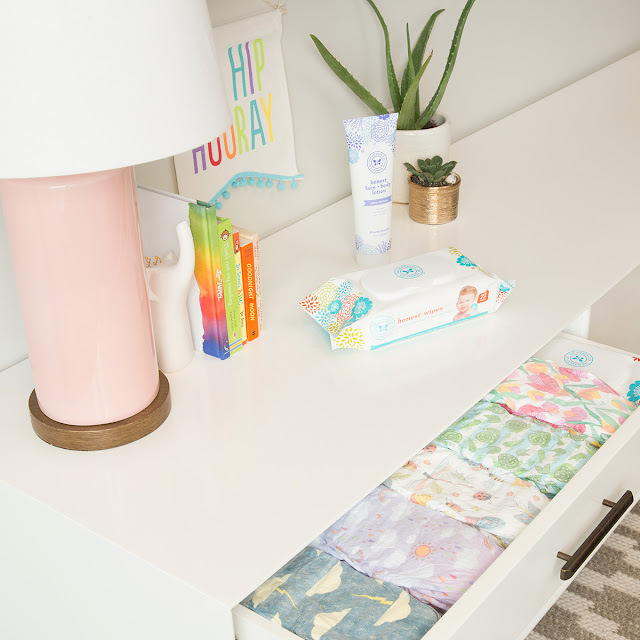 It's so aligned with my blog—everyone knows me as the most honest mommy blogger! Even their office looks like my house! Lemme pray about this!